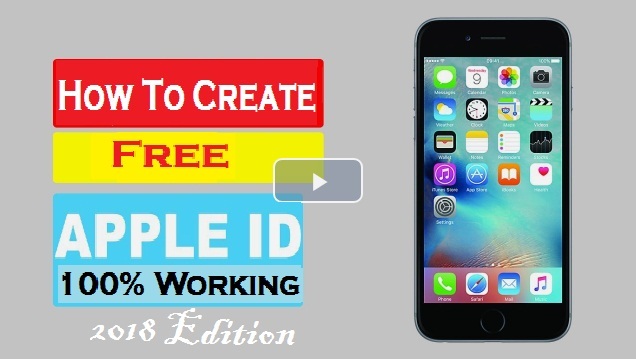 I will show you How to Create Free Apple ID from Bangladesh 2018 working Tips. 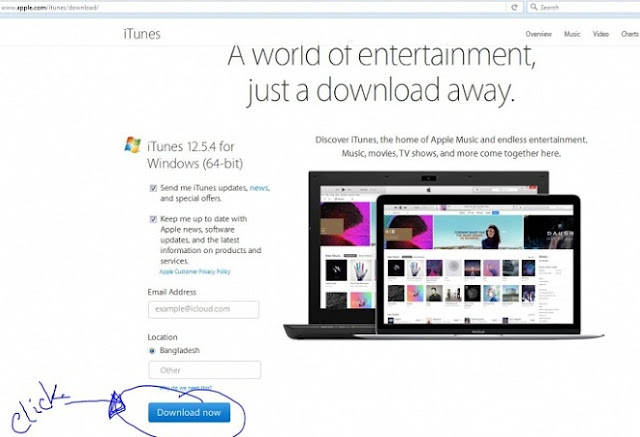 To open Apple ID you will first need iTunes. 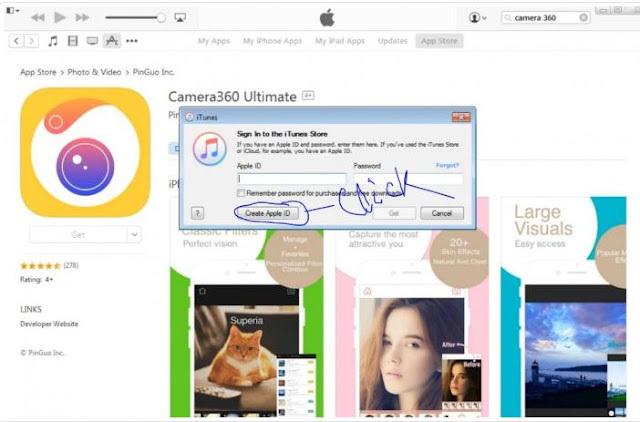 iTunes -> http://www.apple.com/itunes/download/ - "CLICK HERE"
After download, install iTunes on the computer. Turn on iTunes and click on Store. Then click on the search option camera 360 Enter. Then click on camera 360. 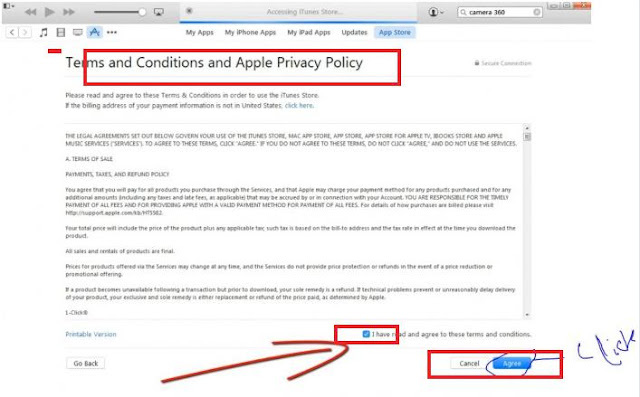 ITunes / Apple will be asked to sign you in. You can click Create New Account. Click Continue and Agree button. Fill the form with the right information and click Continue. Passwords must contain at least one uppercase letter and number, and the password must be 8 characters. Click None from the Payment Type and enter the Billing Address as the following SkinShirt (Just enter your name in the name of the place). 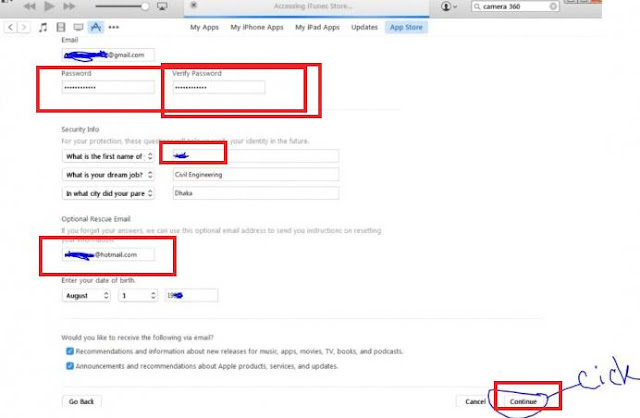 And finally click Create Apple ID. 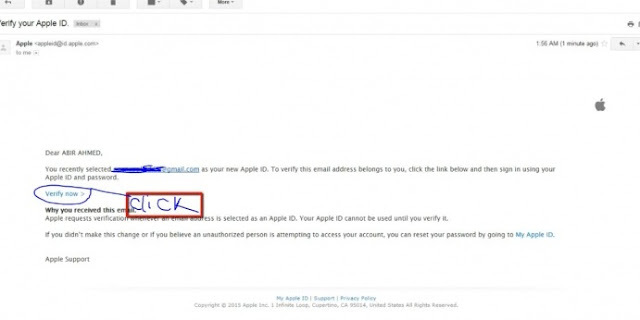 If everything is okay you will be asked to verify your e-mail address. 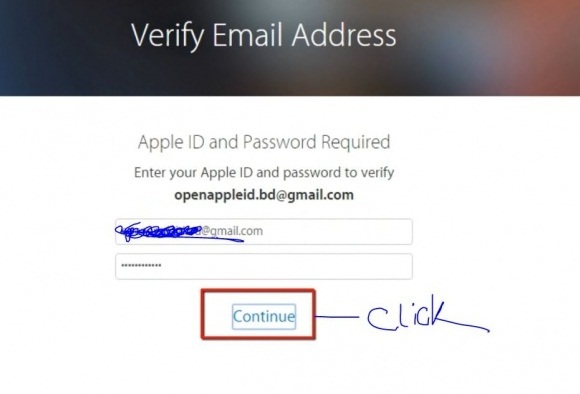 Access your e-mail account and open Mail from Apple and click Verify Now. Will show up Click Return to the Store. 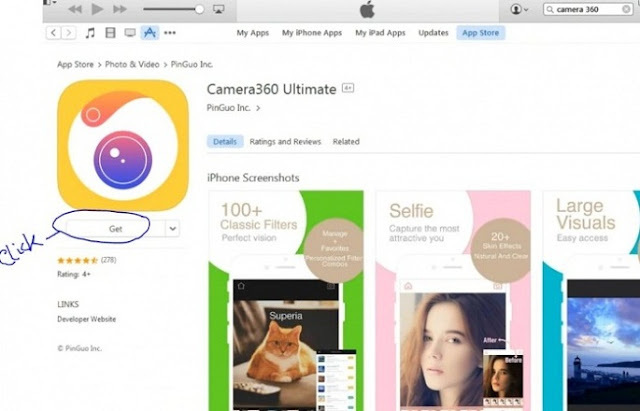 Now you can download free applications from iTunes with your newly created Apple ID. 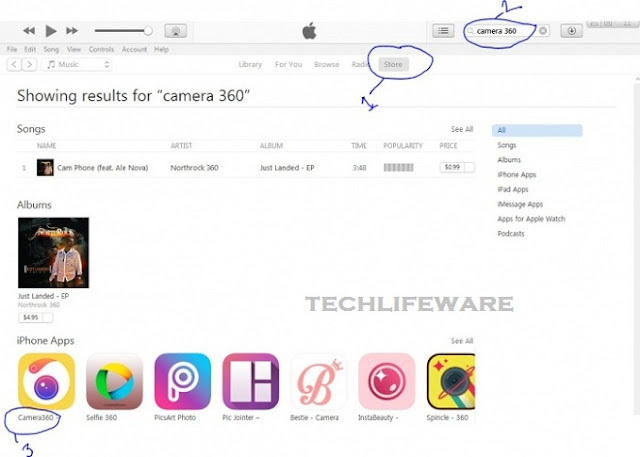 If you have a mobile phone, see the video on how to open Apple Eid with mobile. Hope to be successful.